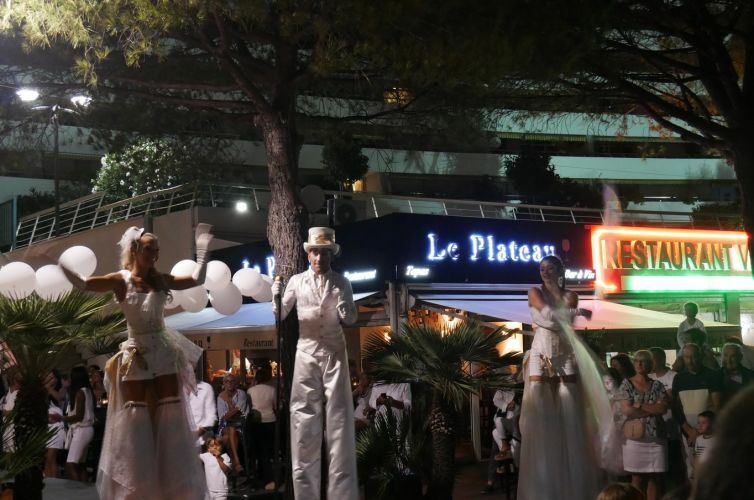 amous artistic provider, Eklabul is the show and animation specialist on the French Riviera. 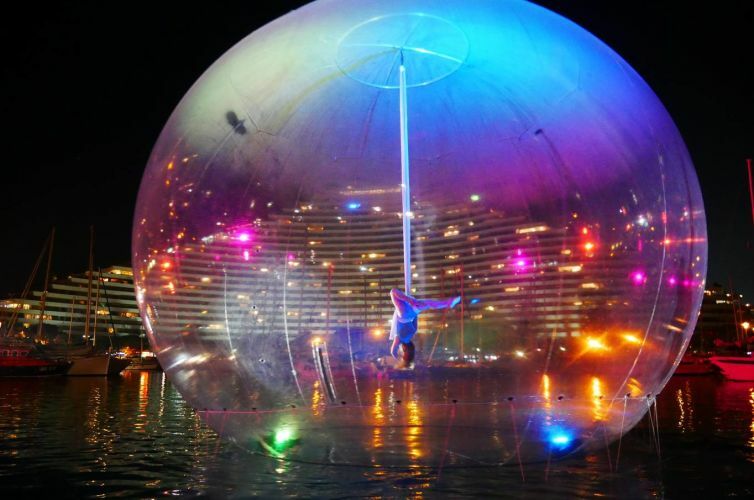 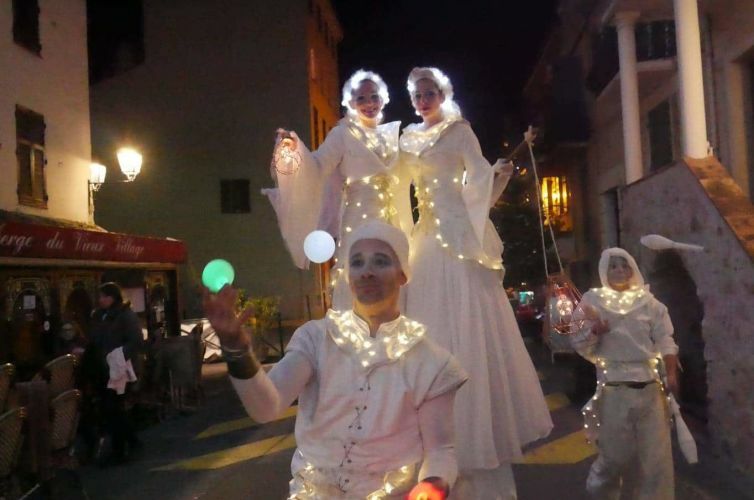 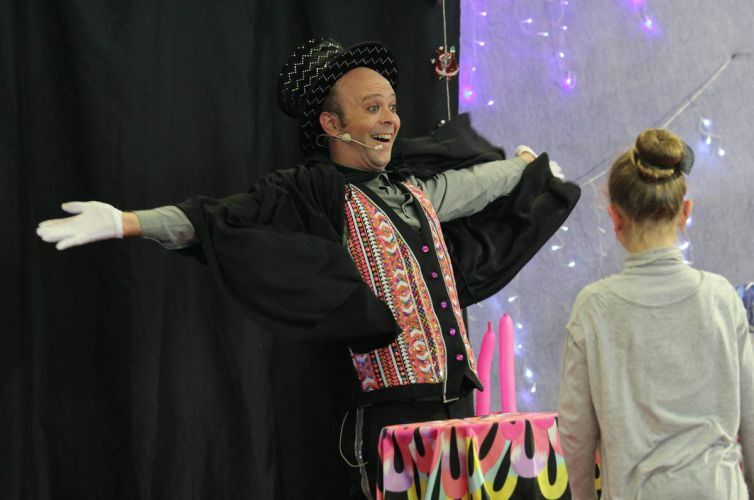 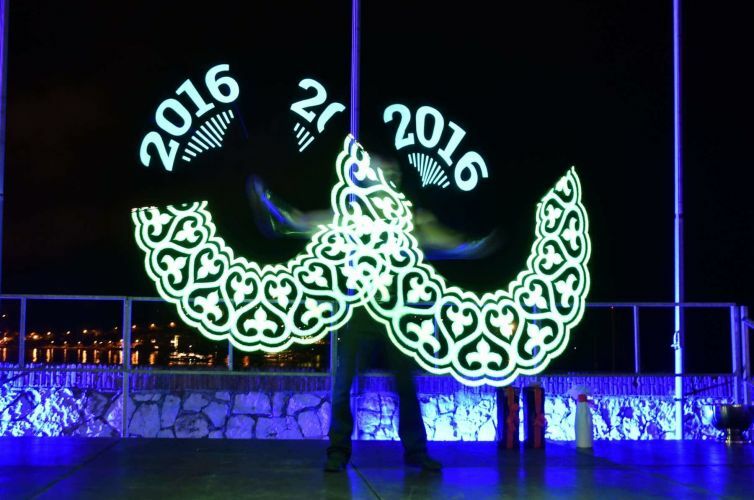 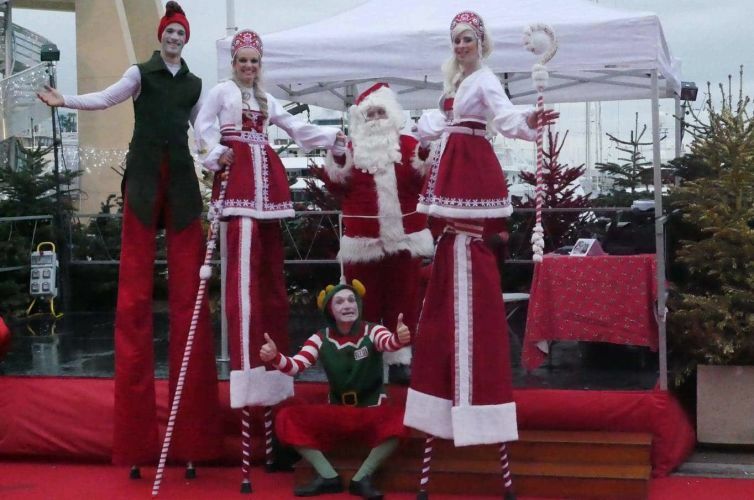 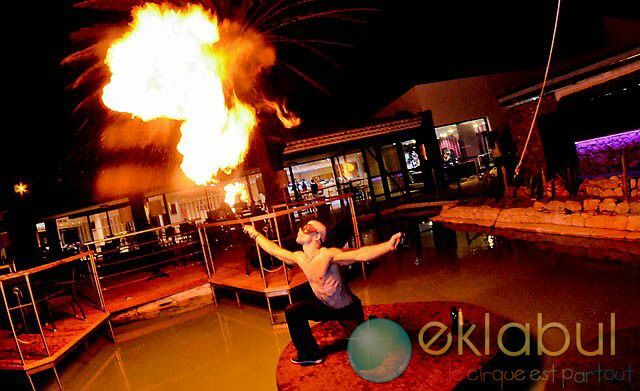 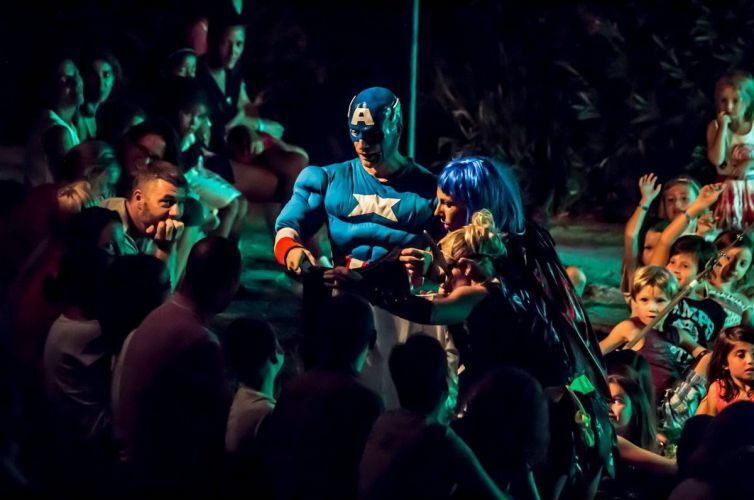 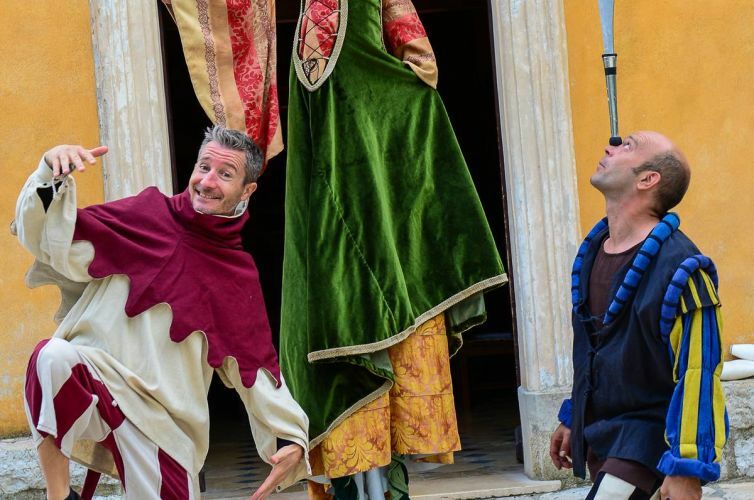 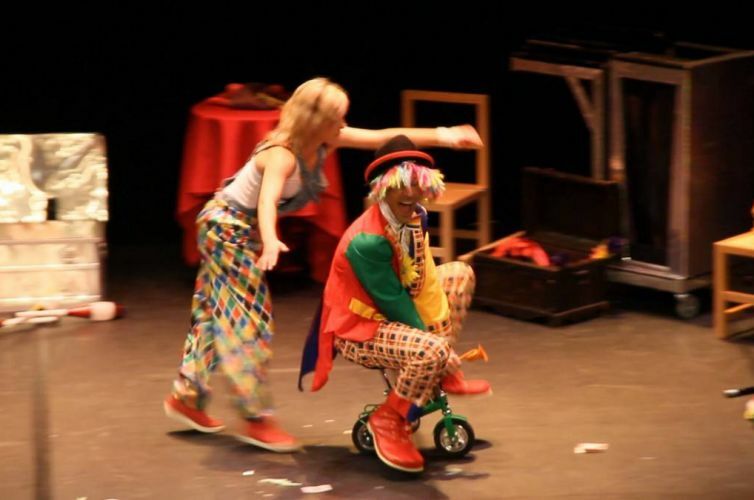 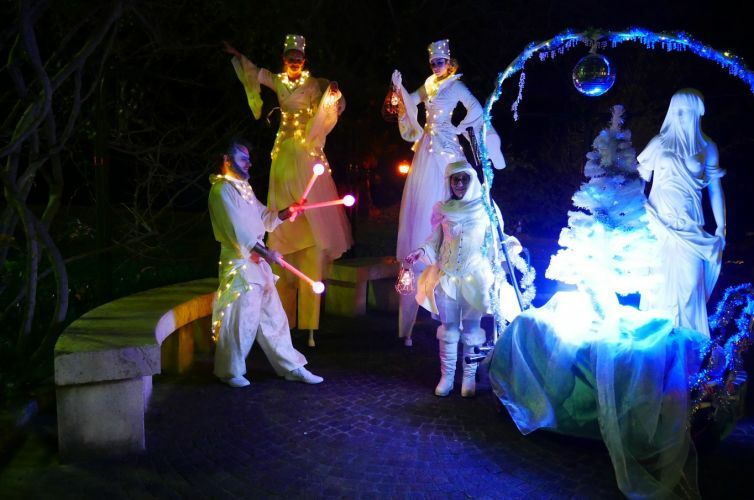 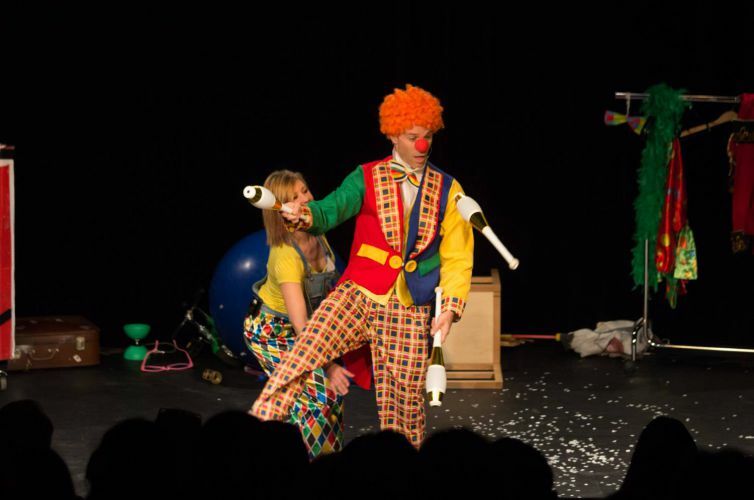 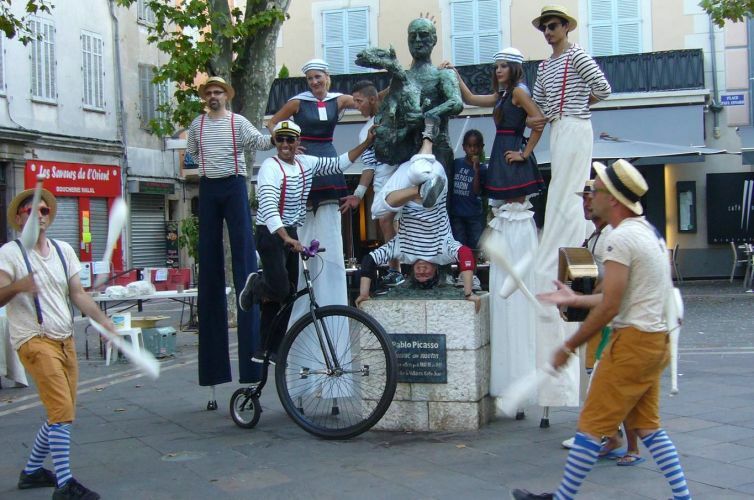 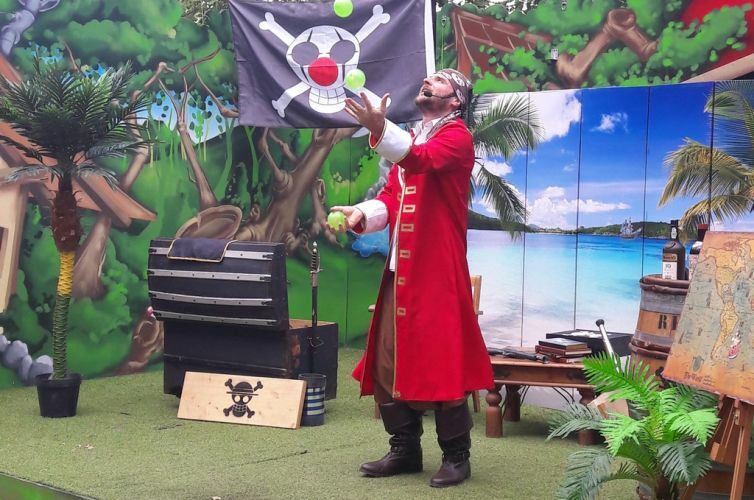 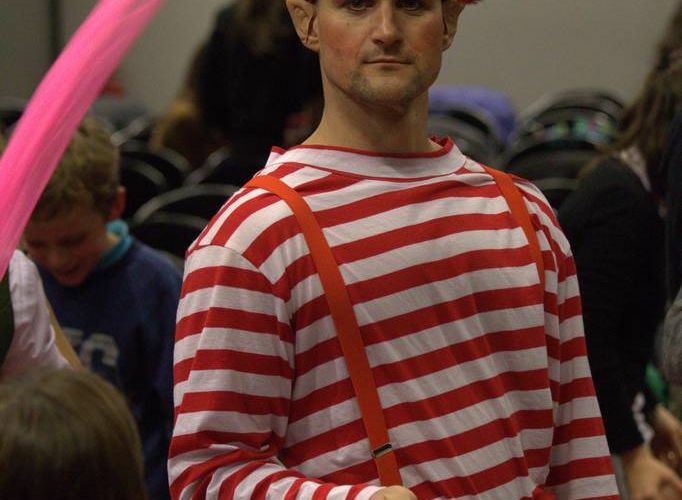 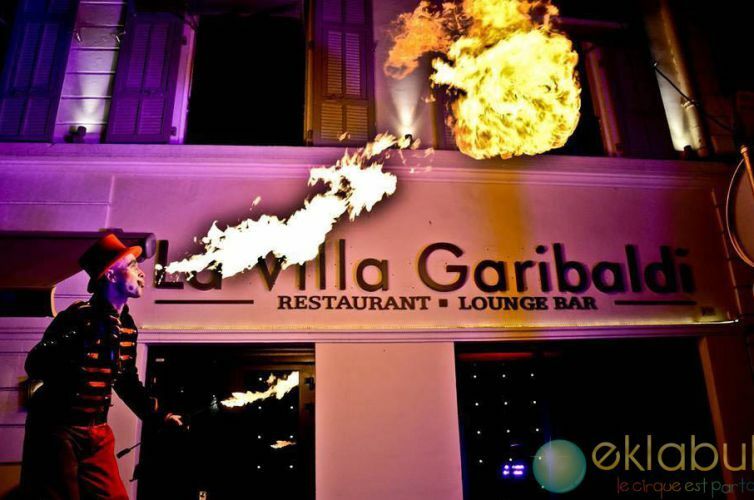 Artistic performances, shows, themed evenings, carnivals or other entertainments… Join in Eklabul’s world! 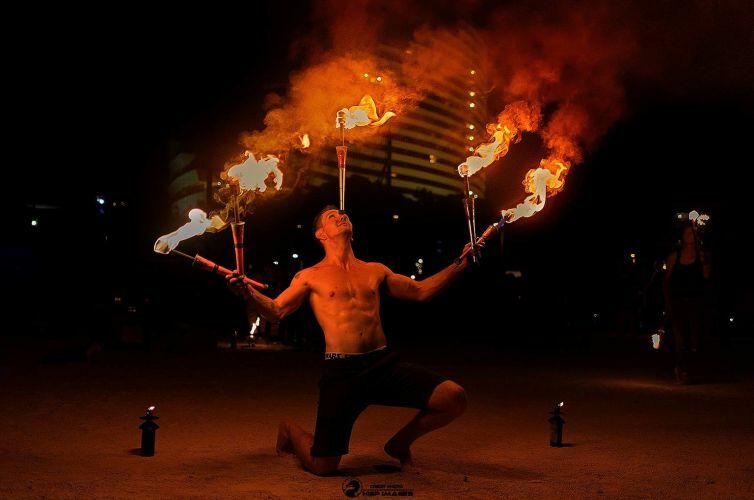 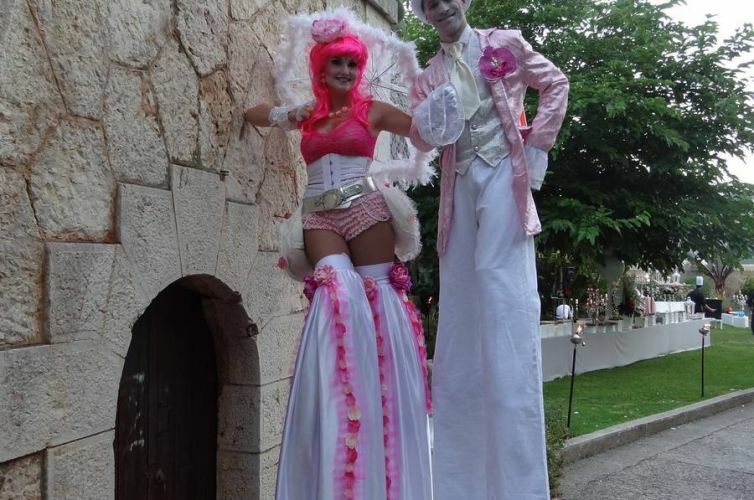 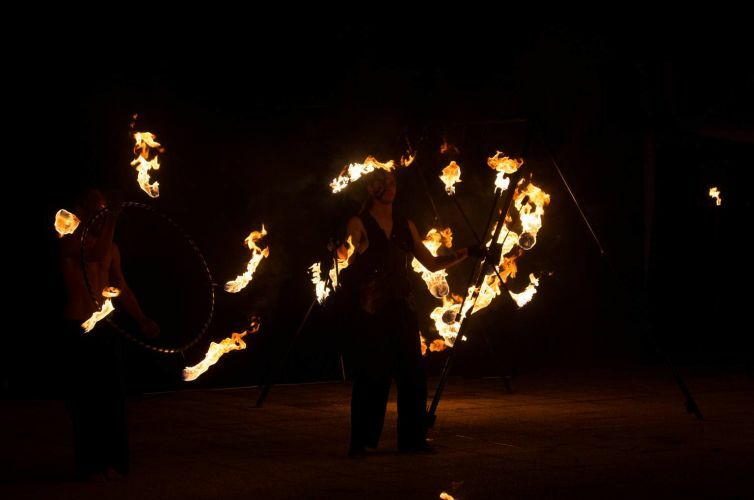 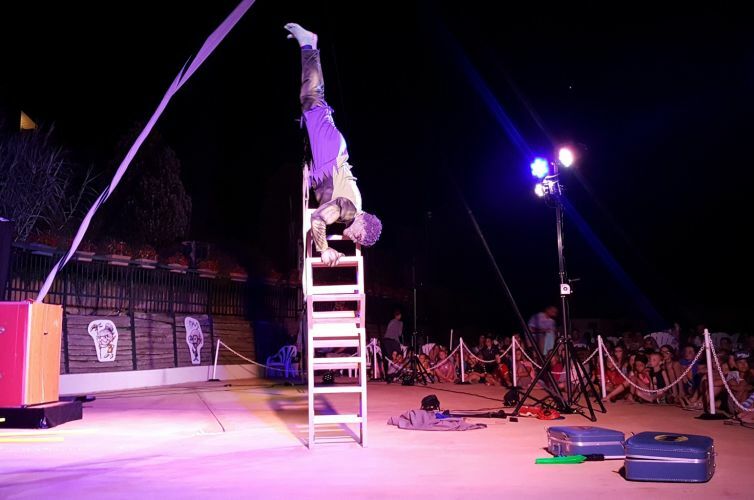 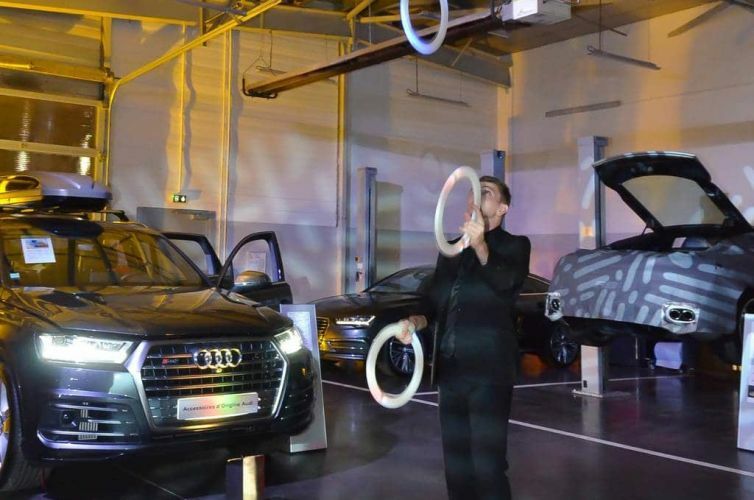 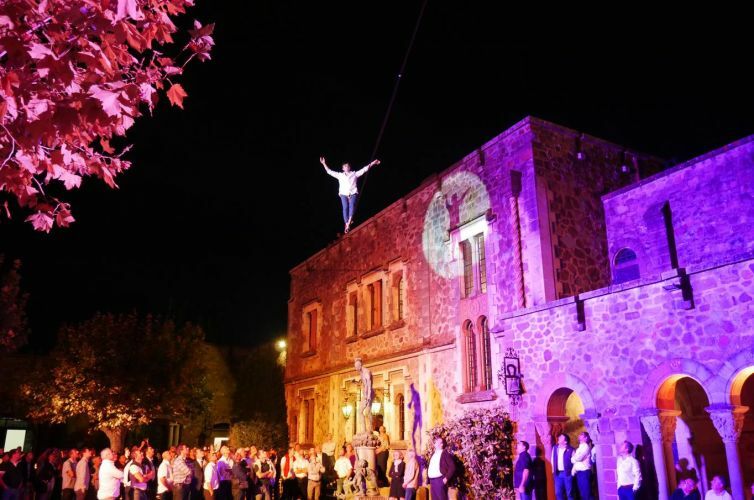 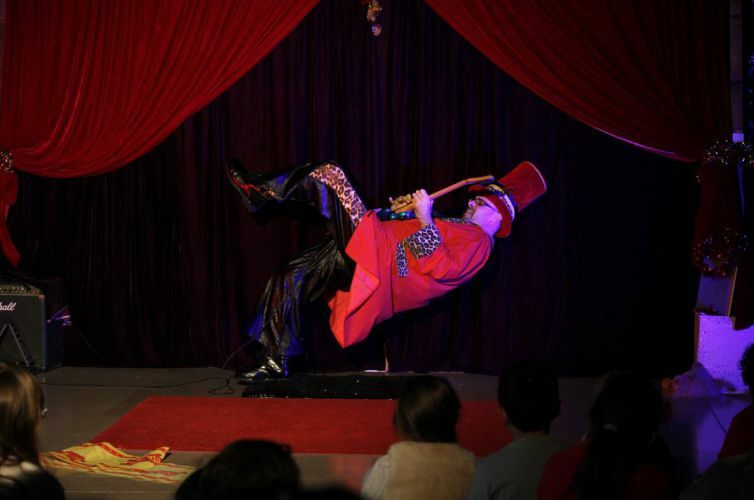 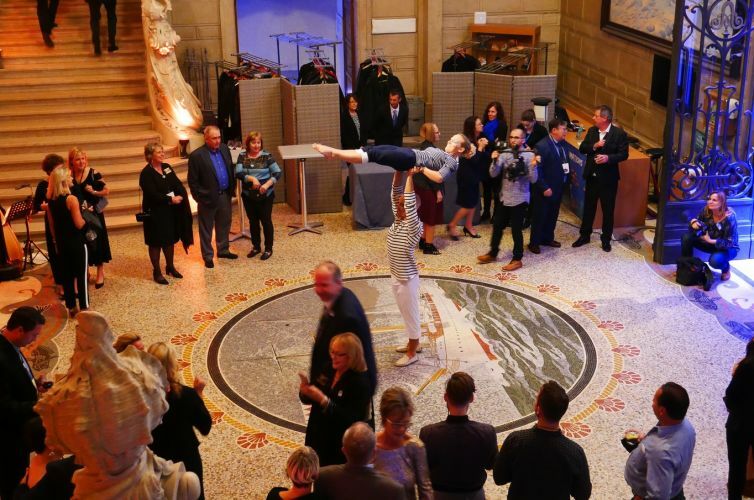 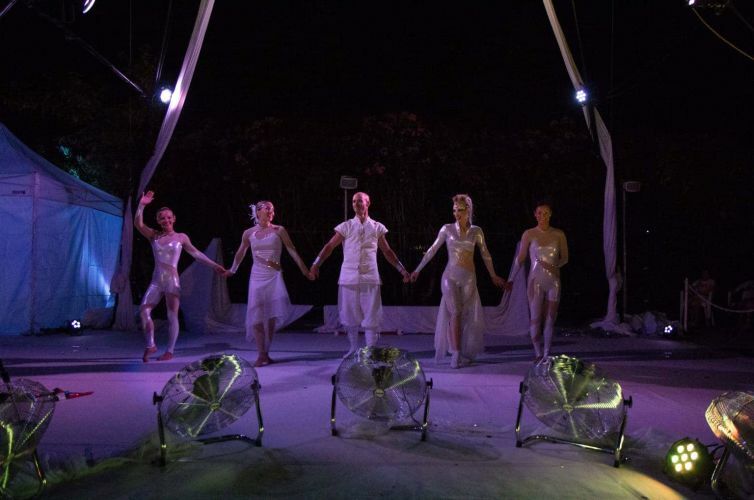 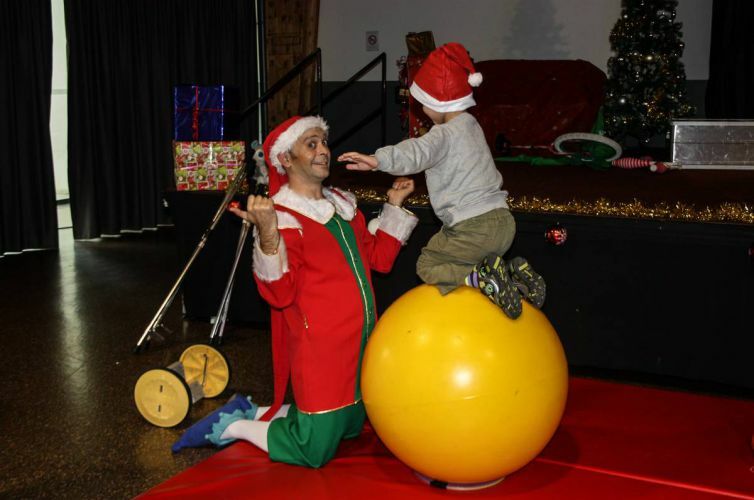 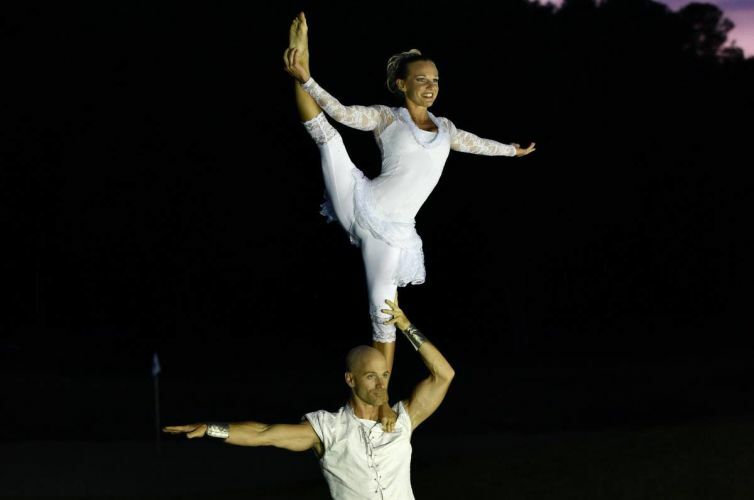 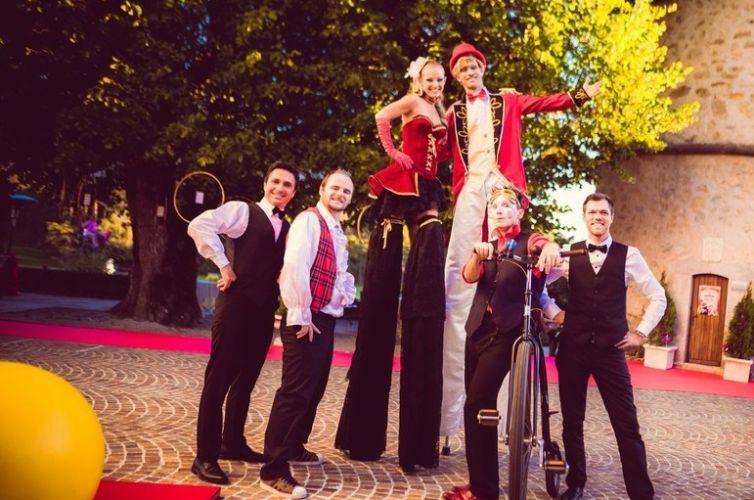 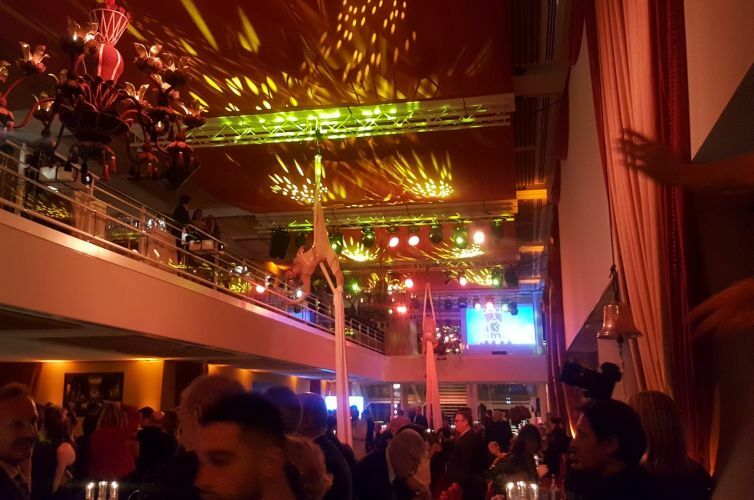 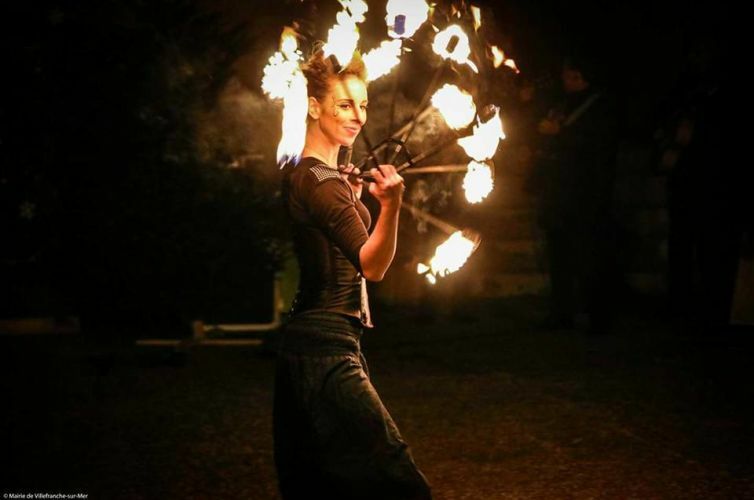 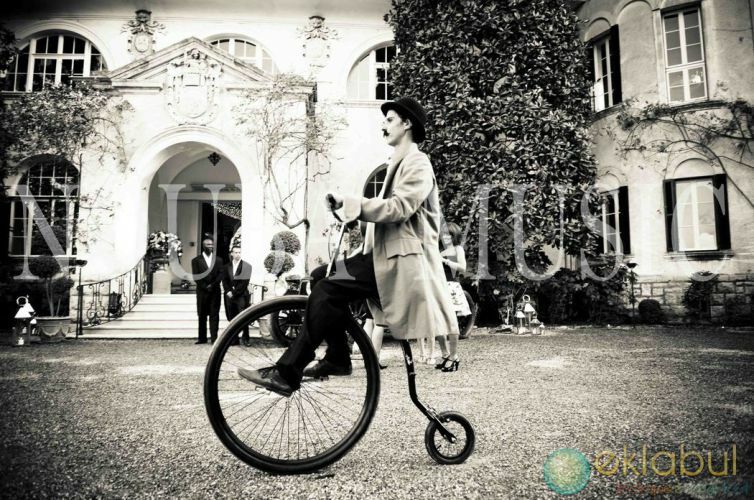 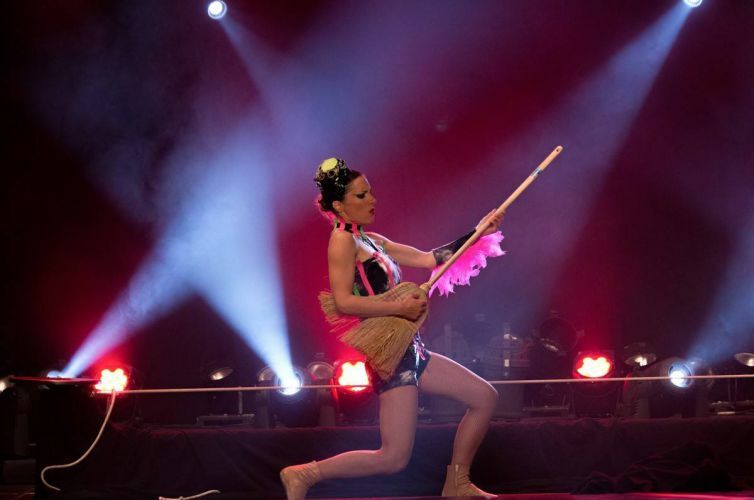 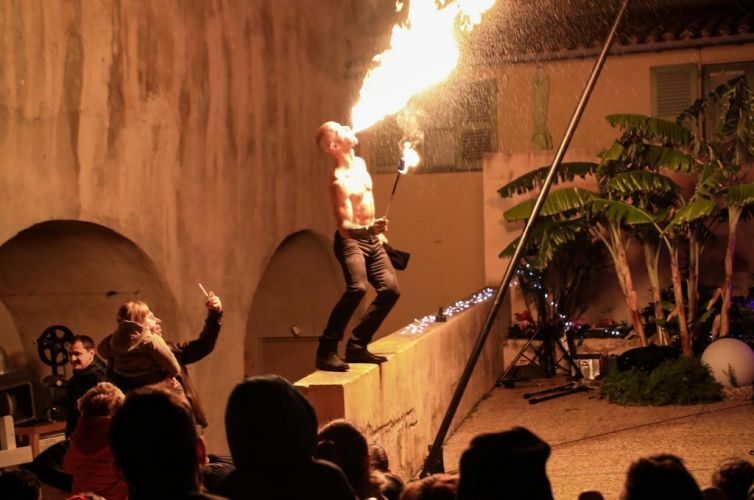 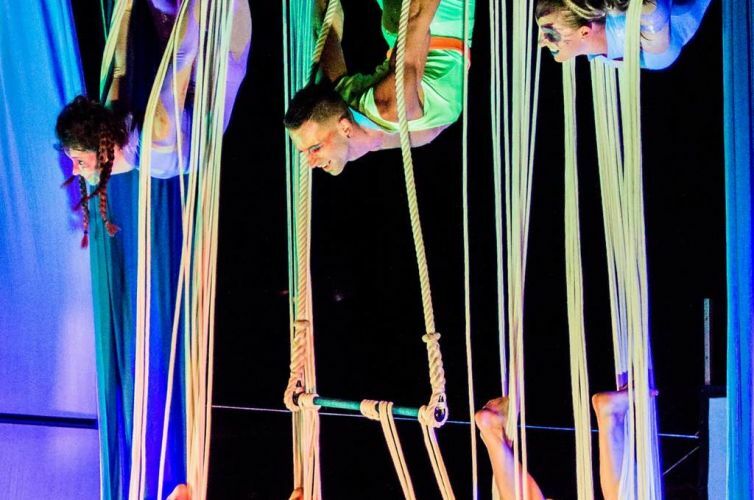 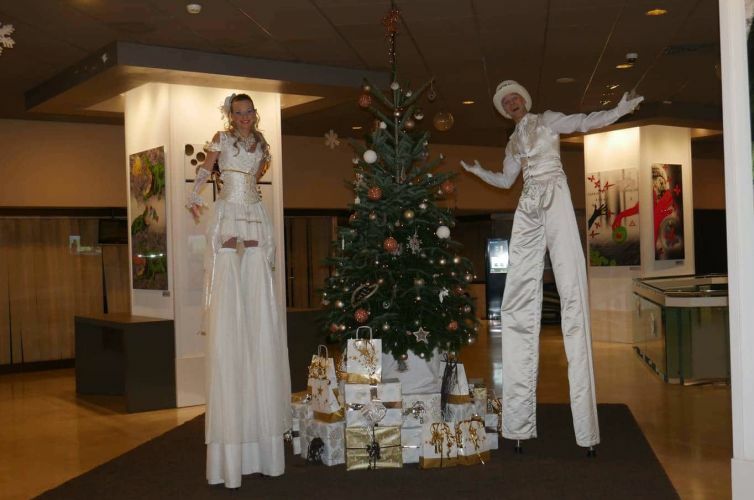 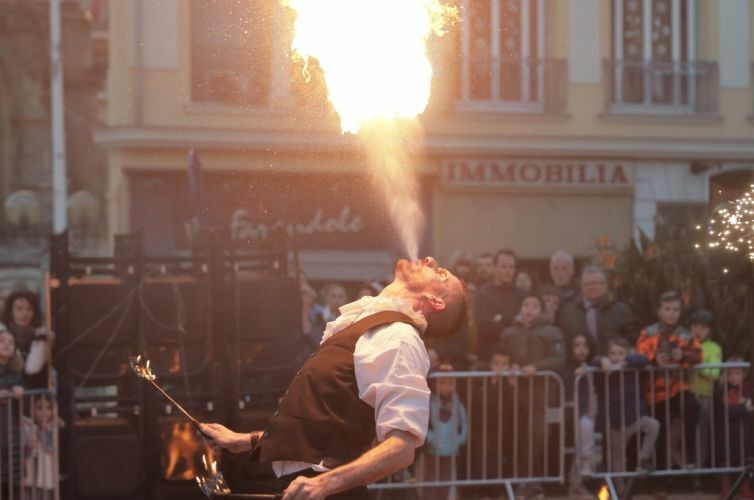 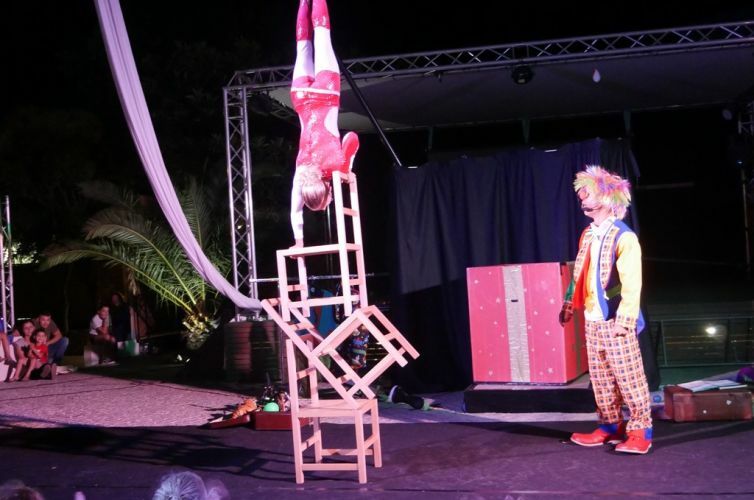 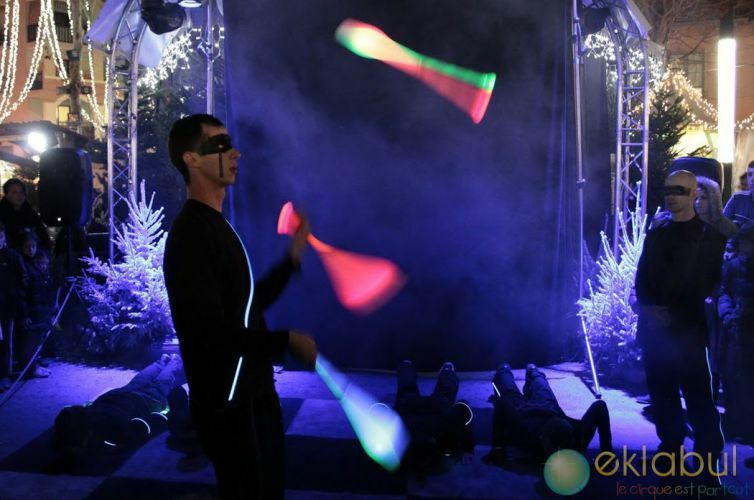 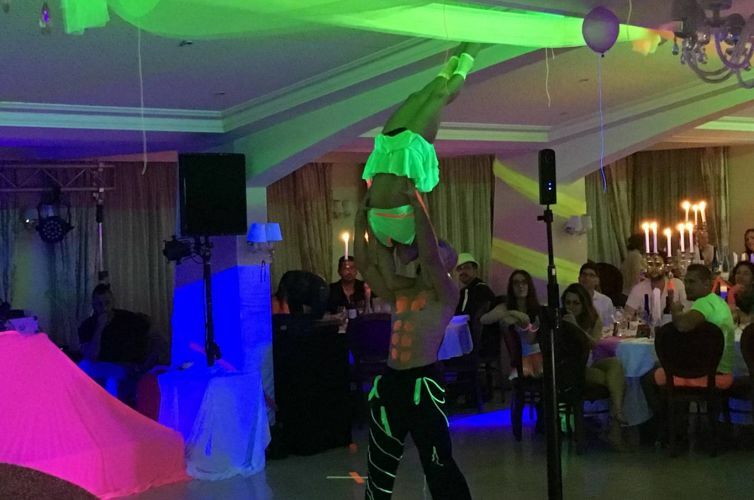 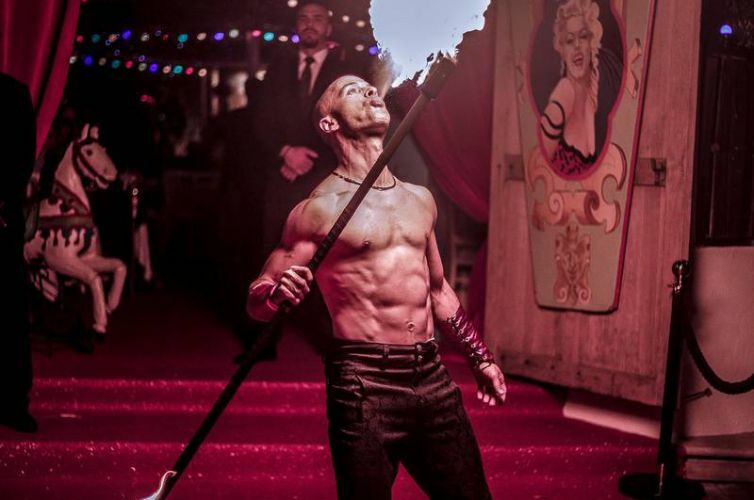 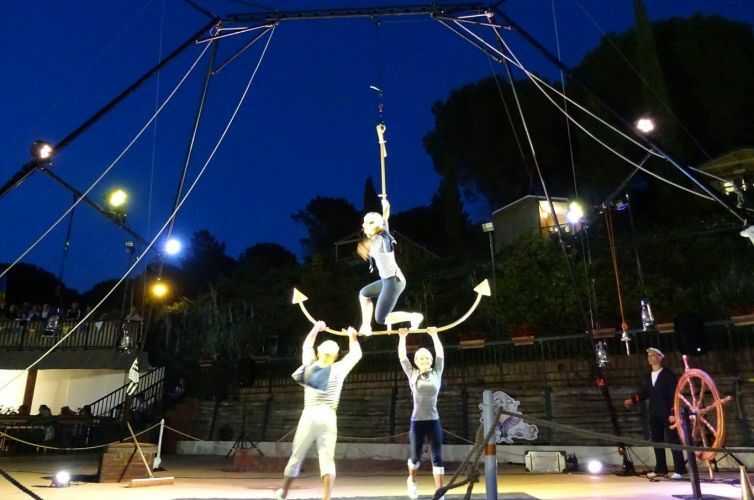 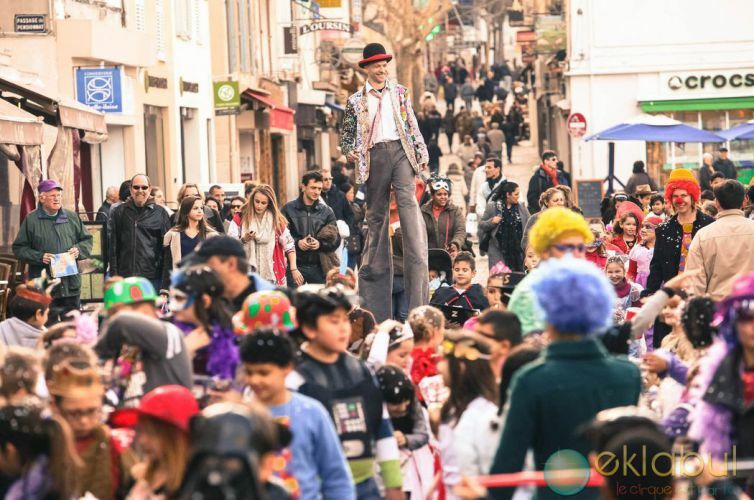 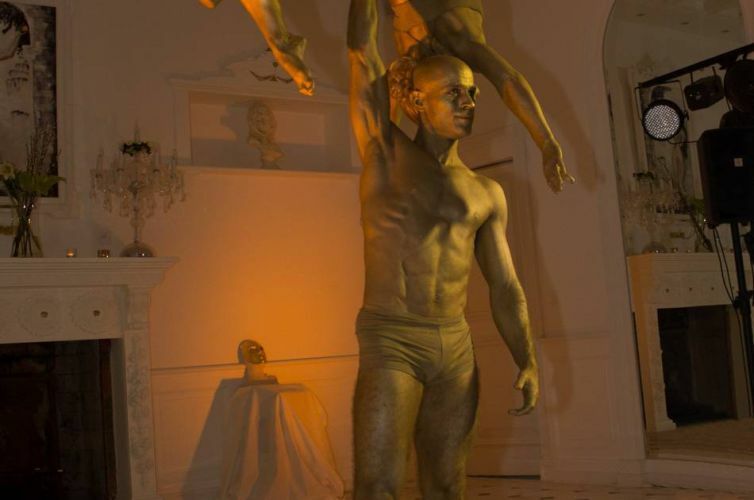 “Circus is Everywhere”: Eklabul’s creations and performances integrate the spirit of circus and magic in order to make your event become spectacular and incredible. 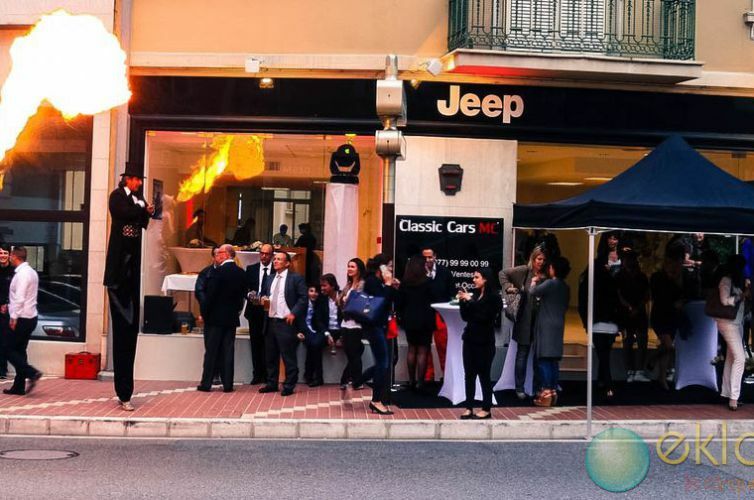 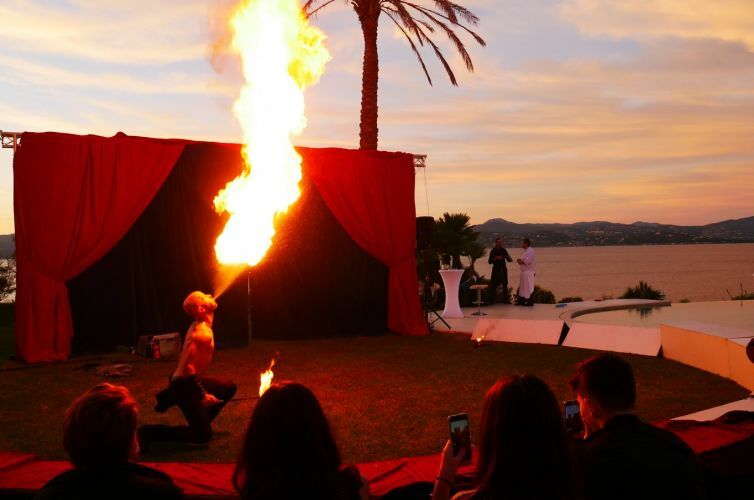 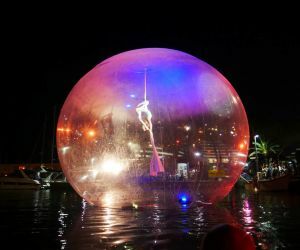 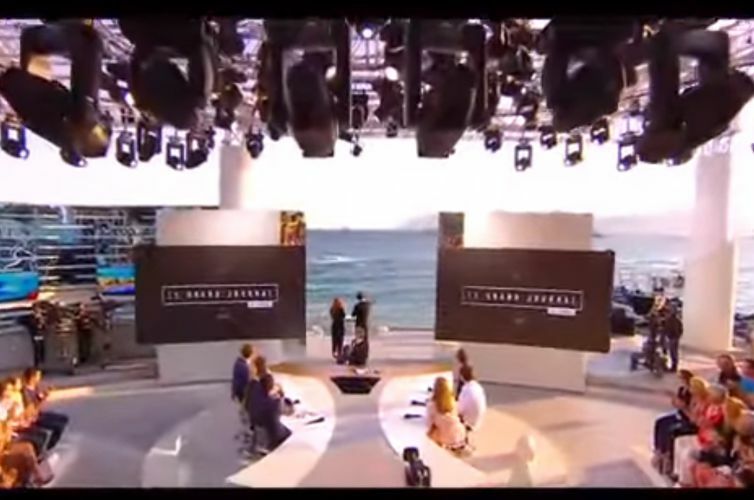 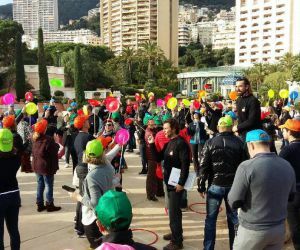 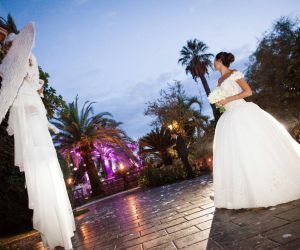 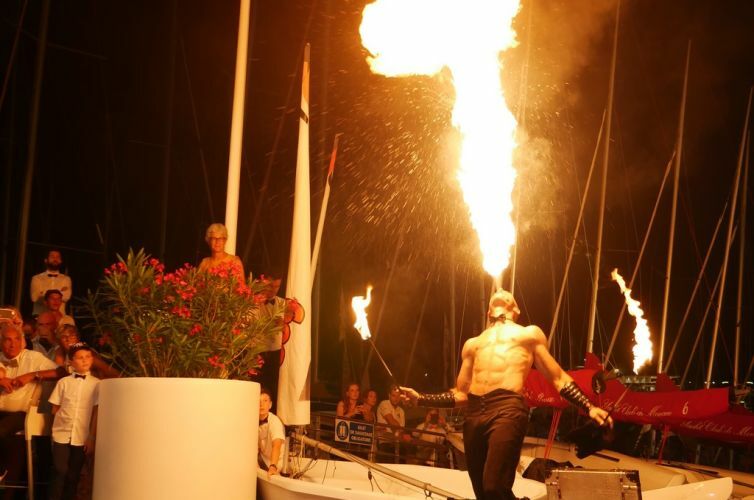 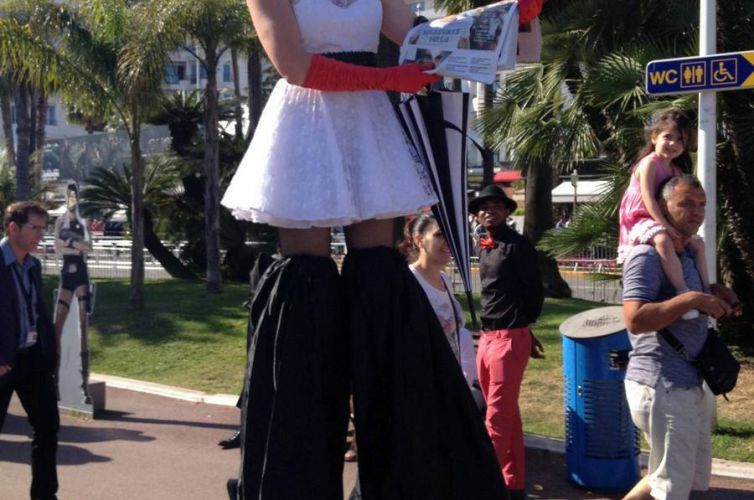 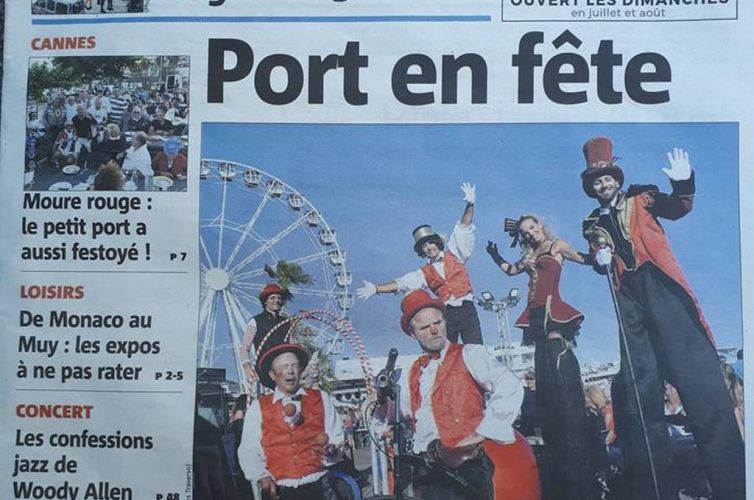 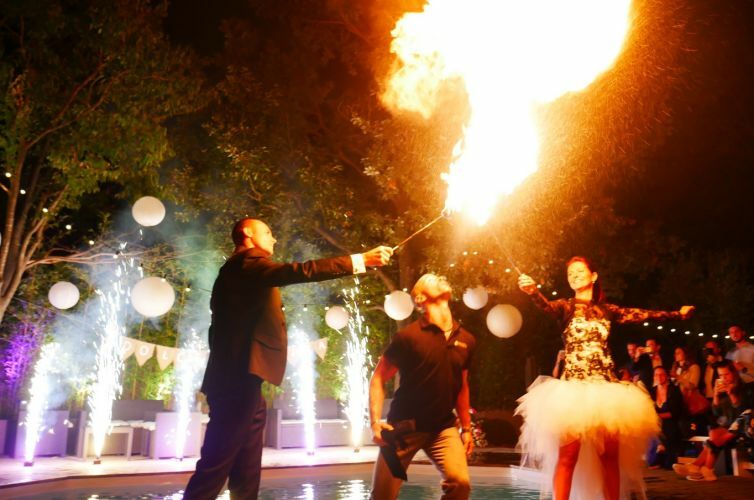 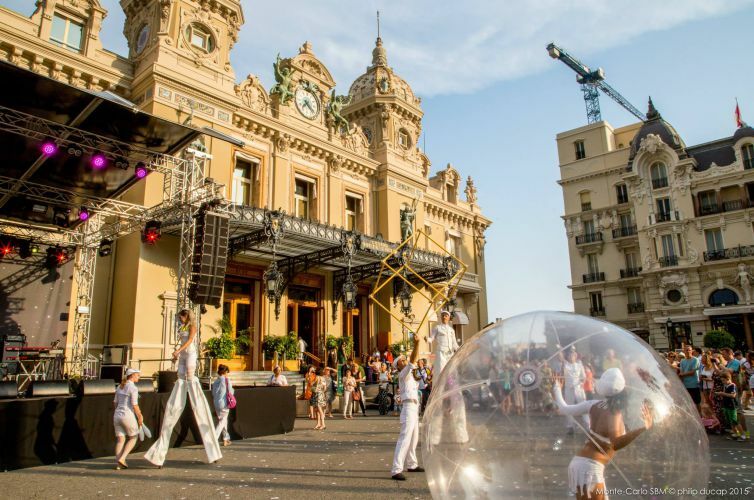 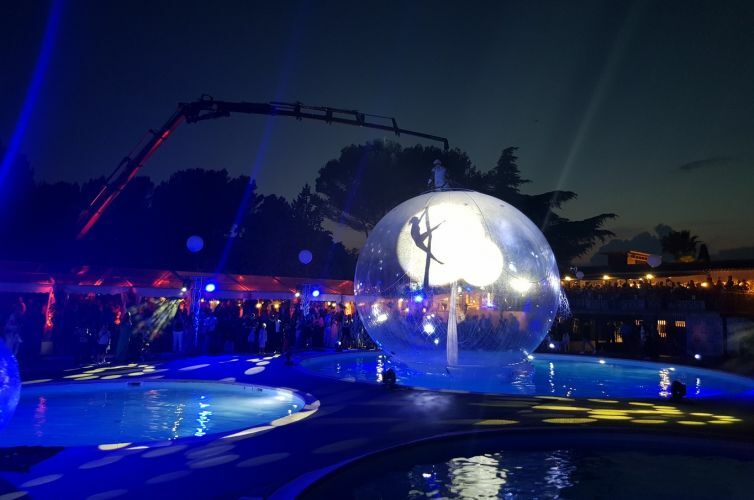 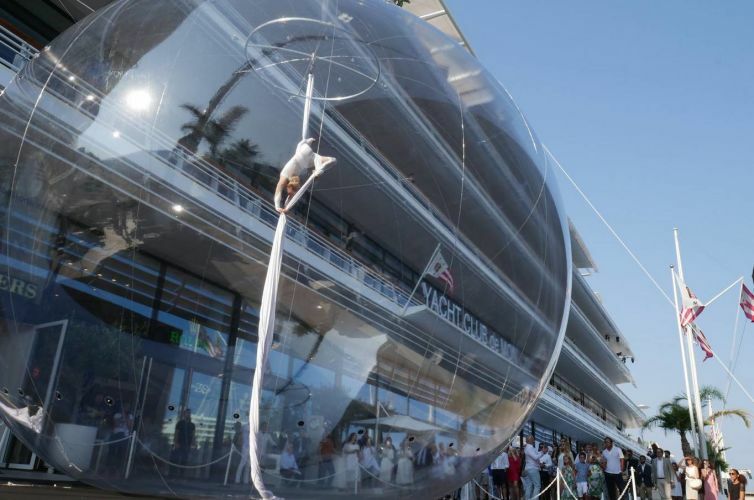 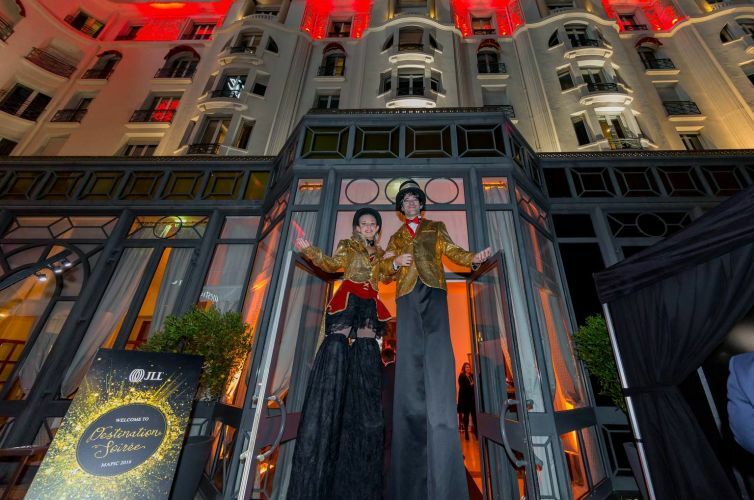 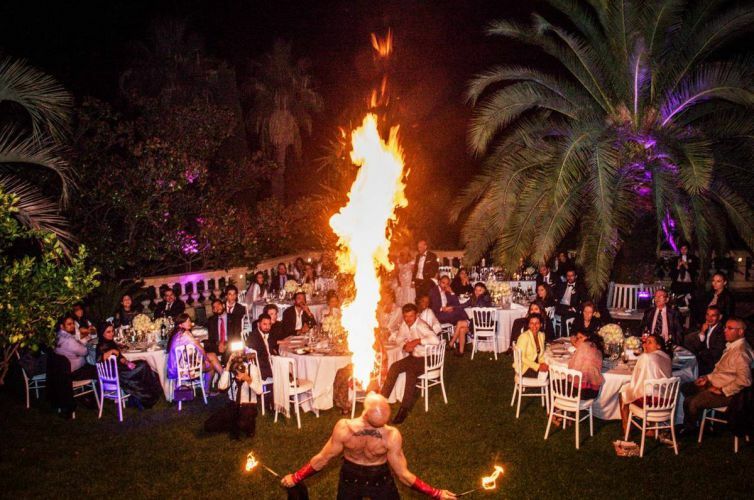  If you want to give your event the *wow* factor, Eklabul is the best solution for all your events in Monaco, Cannes, St-Tropez or Nice, Antibes and Marseille. 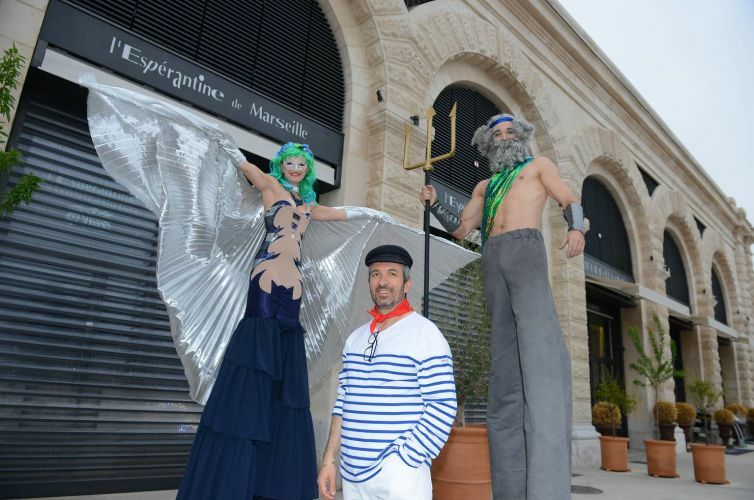 Of course, Eklabul’s team can also travel to Paris, Dubai or Courchevel. 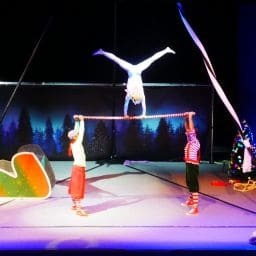 No matter how old you are, we have a show for you. 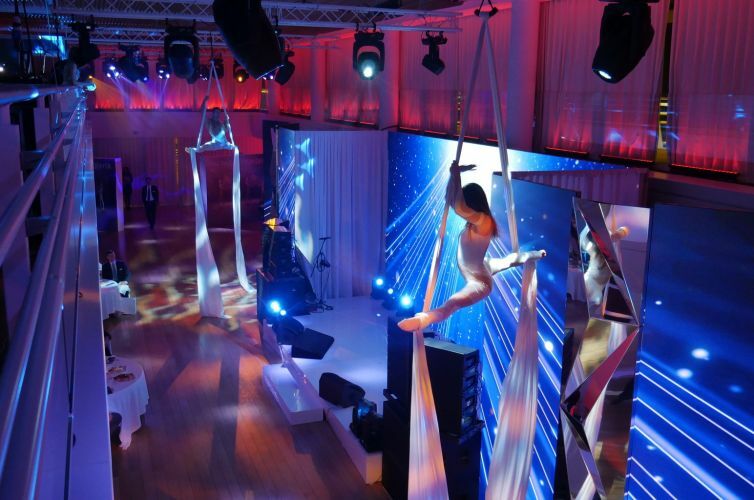 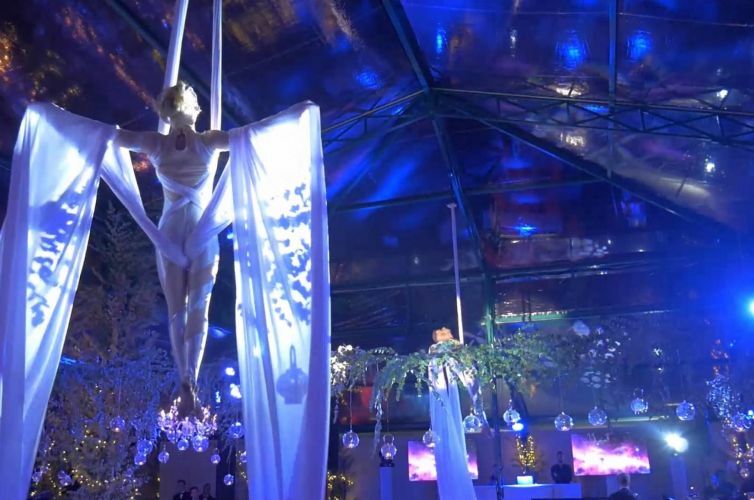 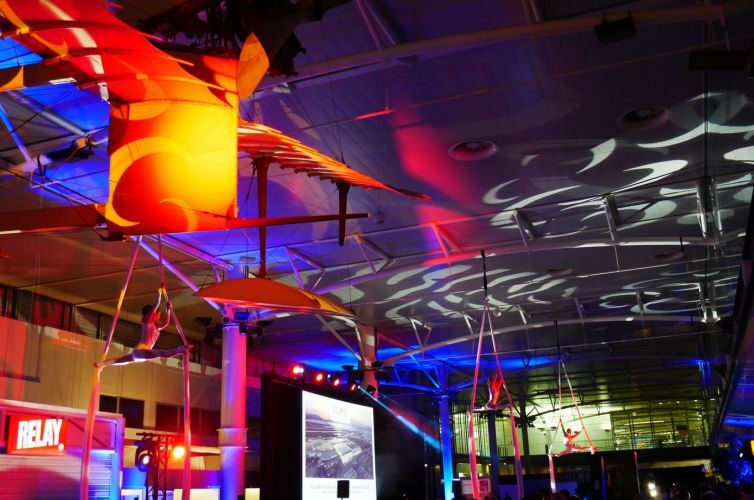 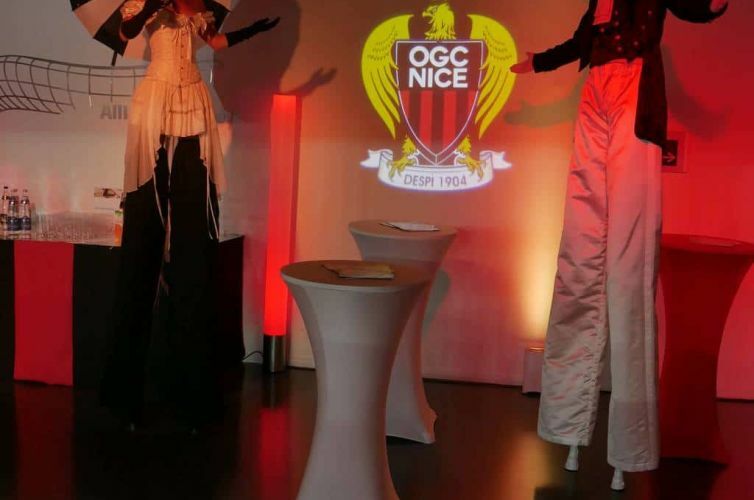 Whether you want a 100% visual show for your municipality, a corporate event or a private party, our creations will satisfy your audience and guests. 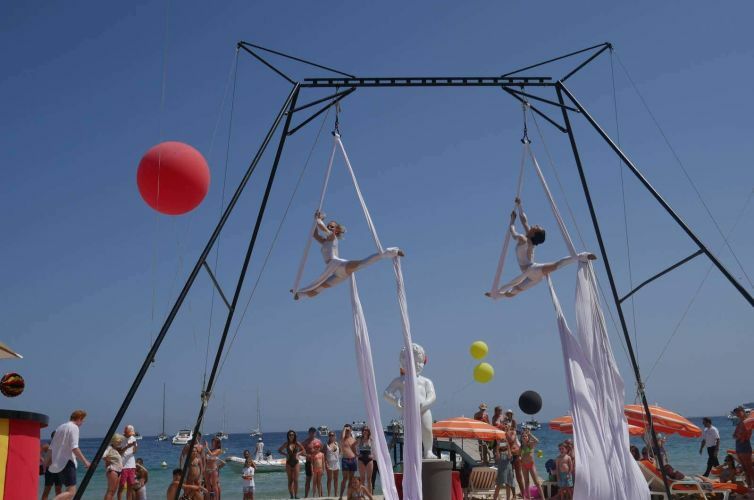 s a producer of shows, a company of artists and an event provider, Eklabul has many assets to help you organizing your event! 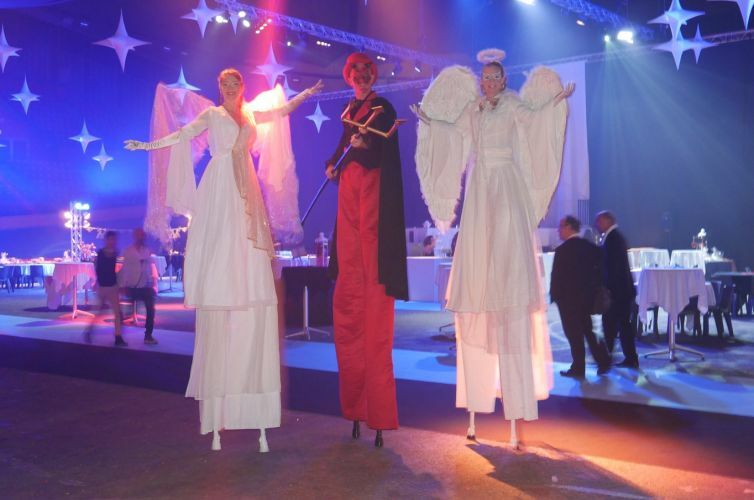 Birthday or wedding, corporate event or carnival parade, Christmas show or festival … Eklabul is the partner you were looking for !!! 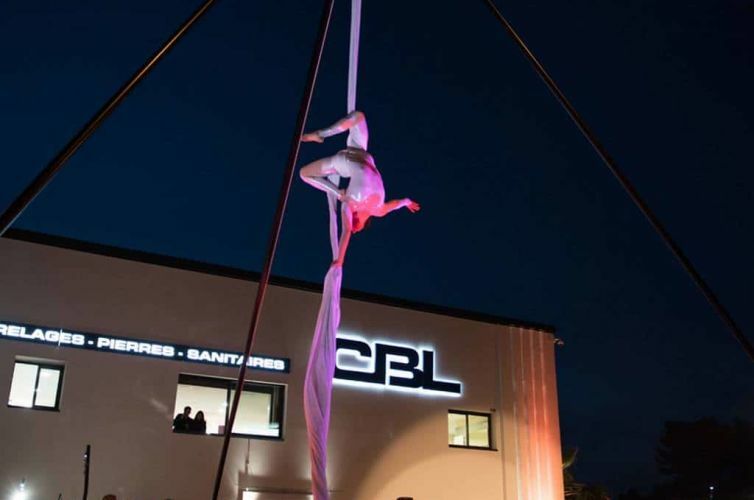 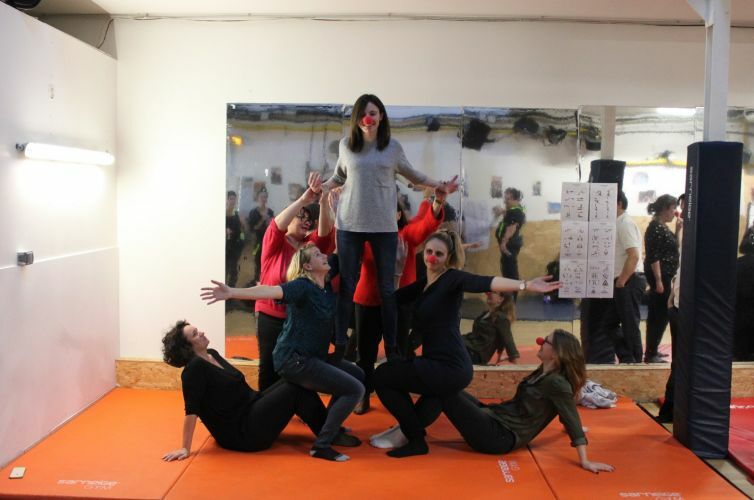 At Eklabul we also run a circus shop for professionals and a 100m² venue dedicated to artistic rehearsals as well as all kind of events. 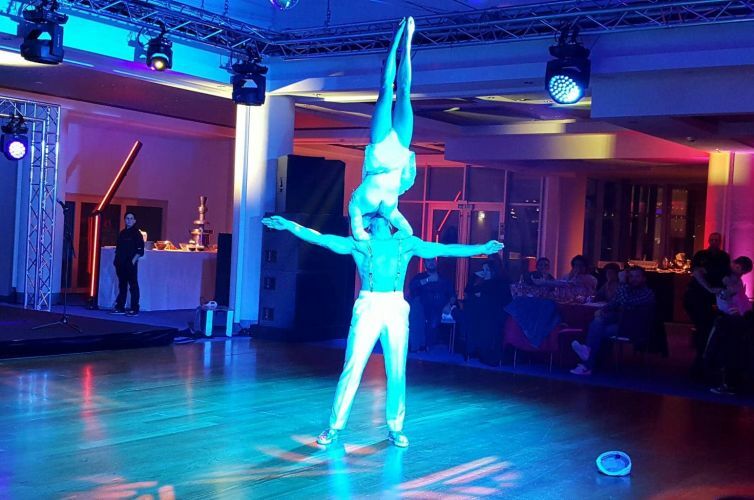 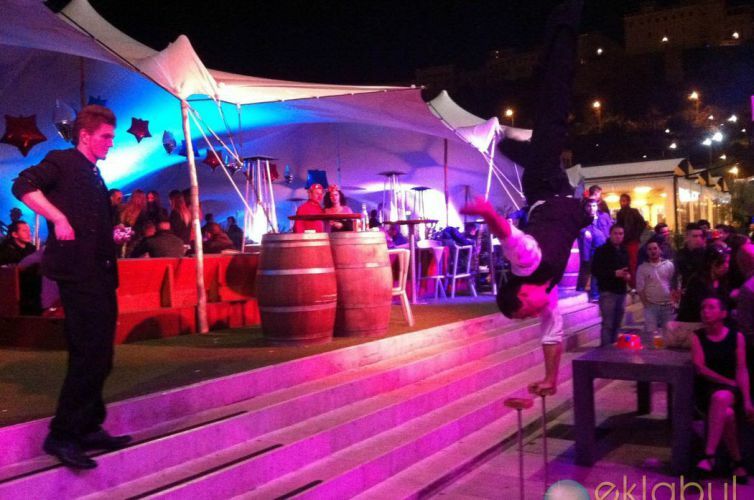 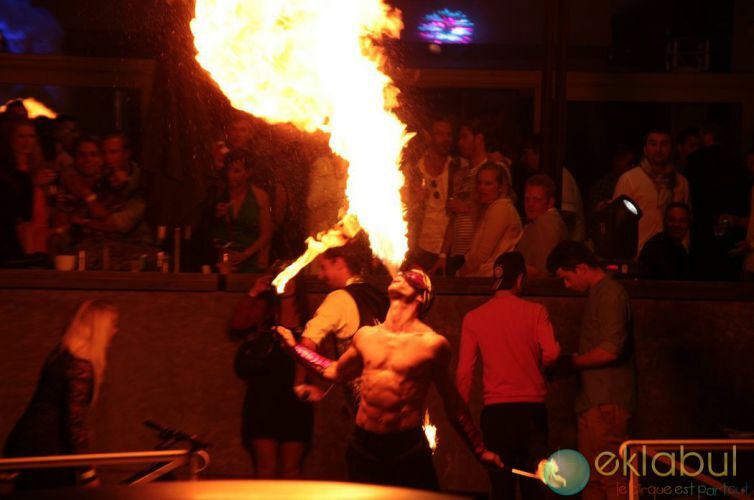 Let us know your requests and we’ll provide you the best performances or entertainments for your event. 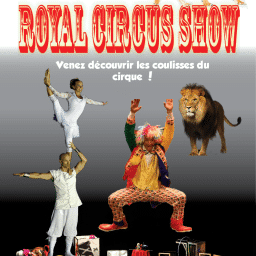 The circus is everywhere! 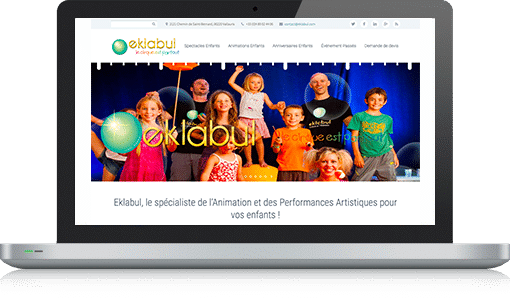 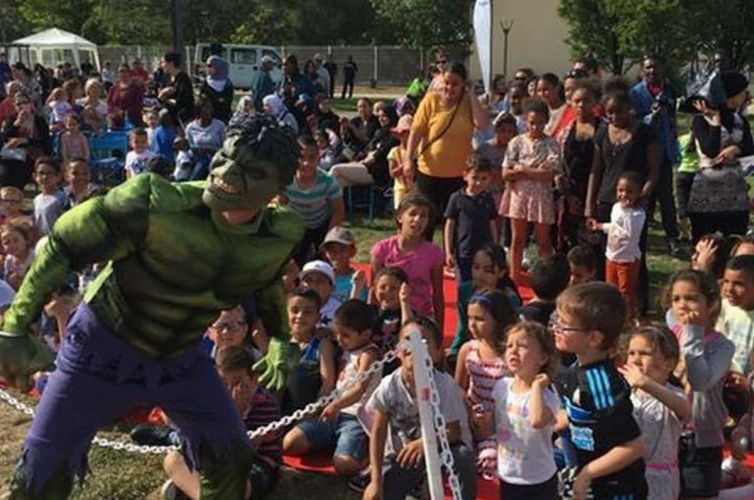 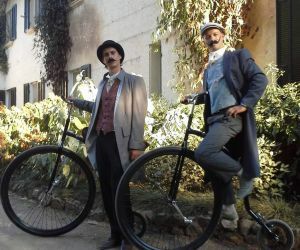 Eklabul, the specialist in animation and artistic performances also for children! 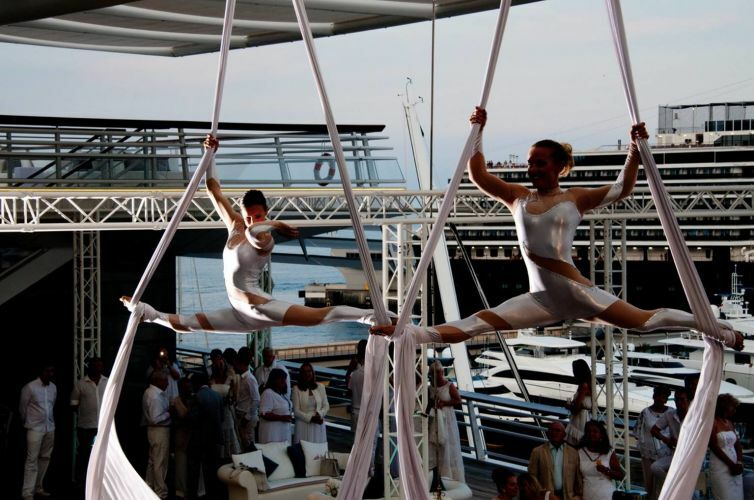 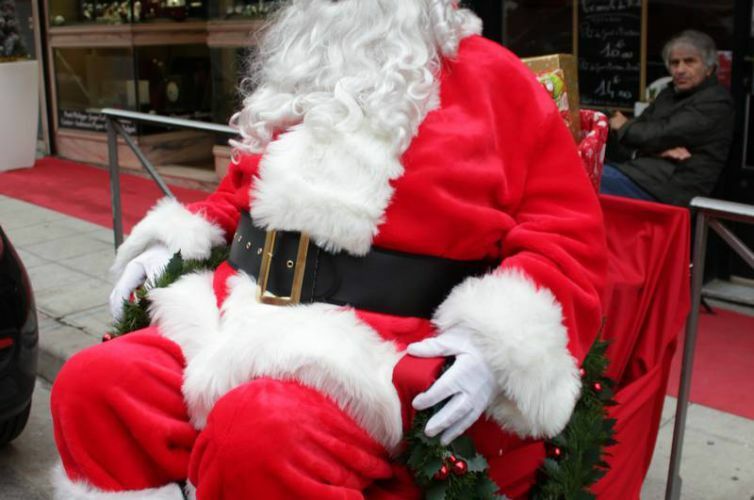 Present all over the Côte d’Azur from Monaco to Marseille via Nice, Cannes, Antibes, St Tropez, Biot, Valbonne, etc. 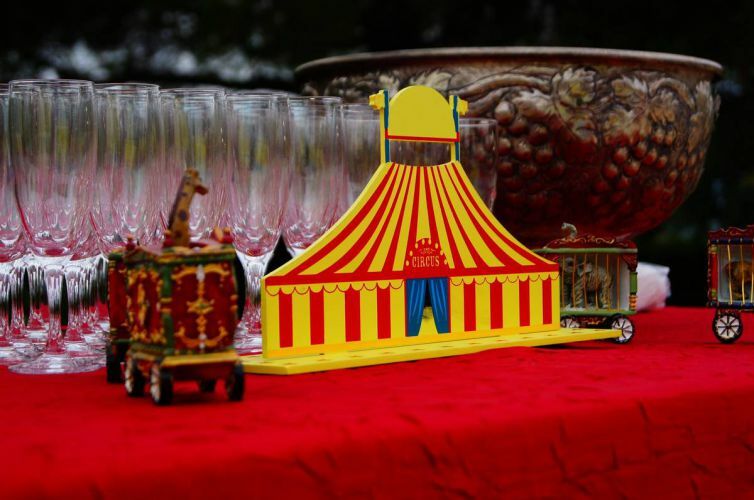 Eklabul Kids helps you organise your children’s dream birthday. 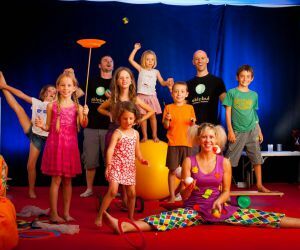 We also provide entertainment for your children at a wedding or private party. 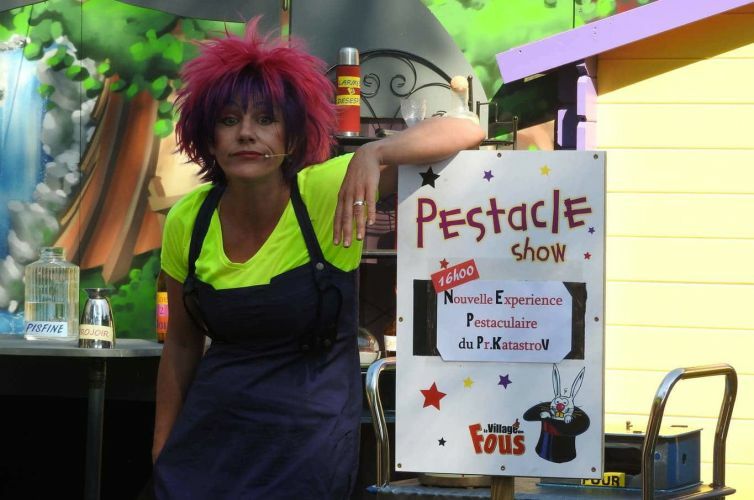 Finally, as a show designer we obviously have a complete list of shows for children.